Overall, Redmi Go is a budget-budget phone. It comes packing 1GB RAM and 8GB storage which would have been impossible to live with had the OS in this phone not been the go version of Android. But, as this is a Xiaomi phone, I don't expect any problems with the performance on this phone. Xiaomi is known for their budget phones. But Xiaomi is bringing a phone to Nepal that is the budget phone of all the Xiaomi budget phones. It is called Redmi Go and it runs Android Go. It was introduced in the Philippines about two weeks ago and Xiaomi has launched this phone officially in Nepal today. Xiaomi revealed the price to be Rs. 8999 and said that the phone will go on sale on Daraz and on offline stores from 3rd March. Xiaomi Go is Xiaomi’s first Android Go phone. Android Go is a toned down version of Android 8.1 Oreo tailor-made for low-powered phones like Redmi Go. Native Google apps like Maps and YouTube have a Go version that occupies significantly less space and use fewer resources to give you a better experience with your phone. Though I won’t term this phone as ‘innovative’, it does look like this phone will give you a good time even at this price range. 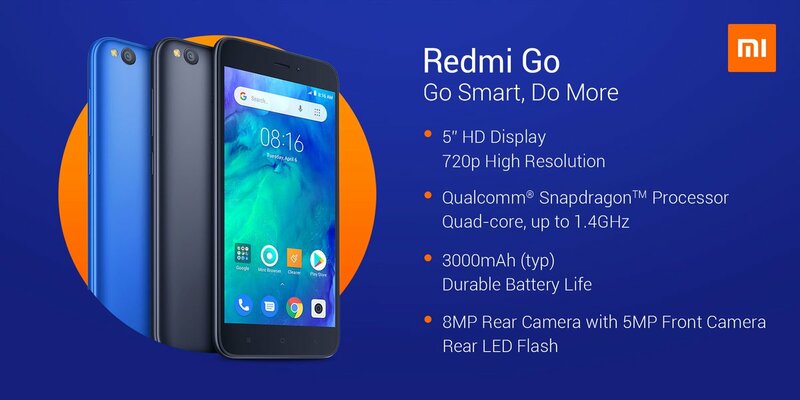 Redmi Go comes packing a Snapdragon 425 processor. This is a perfectly capable processor for normal tasks like calling and texting and can handle apps like Facebook, Instagram, and YouTube quite well. This processor is accompanied by 1GB RAM and 8GB internal storage. That’s not much but for the price, these specs are impressive and won’t be as much of a pain as other under 10K phones. What’s even more amazing in this price range is the support for 4G. That is something praiseworthy. One weird aspect of this phone may be its display. It is a 720p IPS LCD display but it does not come in the 18:9 aspect ratio. This may turn some people off but for a super-budget phone, I don’t mind. 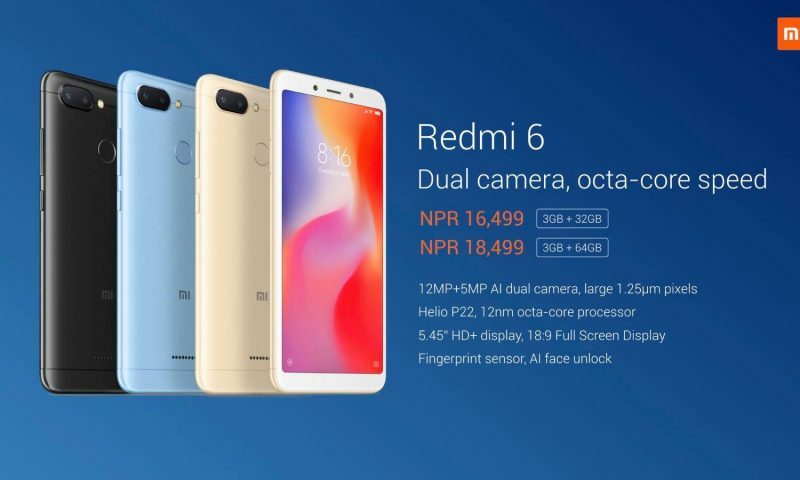 Redmi Go comes with an 8MP shooter at the back and a 5MP shooter at the front. This doesn’t sound great on paper and we don’t expect the cameras to blow us away. But, we do hope them to perform fine in good lighting conditions. Overall, Redmi Go is a budget-budget phone. It comes packing 1GB RAM and 8GB storage which would have been impossible to live with had the OS in this phone not been the go version of Android. 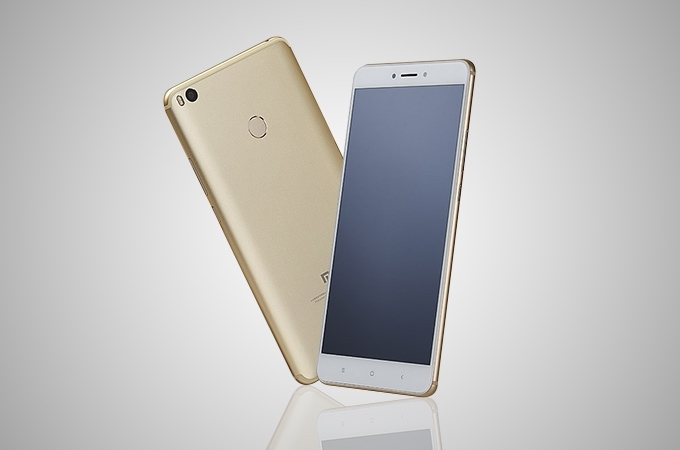 But, as this is a Xiaomi phone, I don’t expect any problems with the performance on this phone. 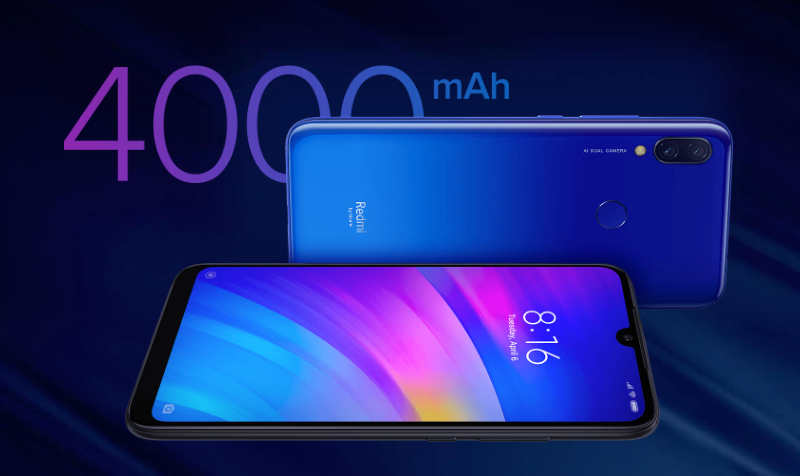 What are your thought about this new phone from Xiaomi? Share your thoughts in the comments below.